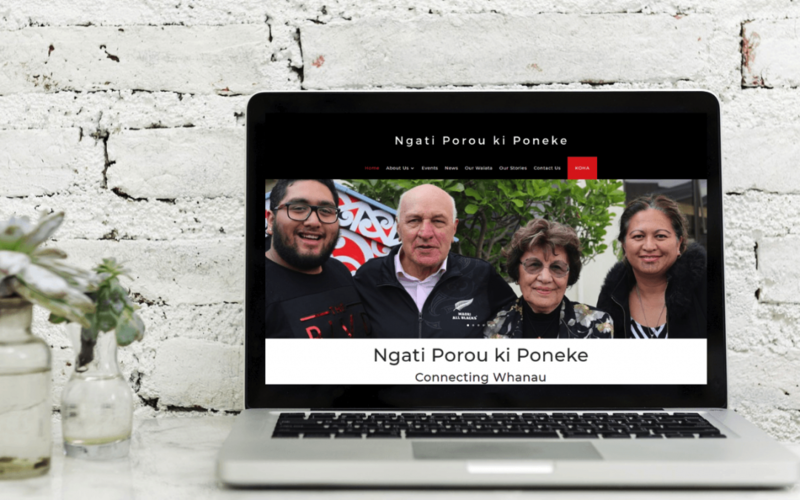 Ngati Porou ki Poneke is the official taurahere for the Wellington area. Our primary focus is to grow and strengthen community at a social, cultural and political level. Our next Ngati Porou Reo hui, Horouta Wananga, Horouta Whanaunga will be at Kokiri Marae on the 27th & 28th April. We have been working on updating our website to keep you better informed and to allow you to interact more effectively with us. So whats new? 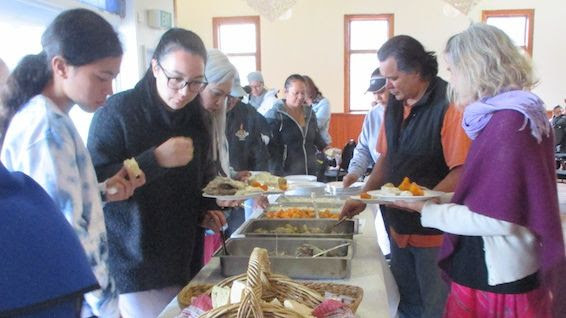 It was an impressive turnout of more than 70 people who turned up at different times to our first Ngati Porou Reo Wananga 2019, held at Horouta Marae on 2 and 3 March. The focus was on learning and practicing whaikorero, karanga and waiata and then delivering everything we’d learnt at a ‘mock’ live powhiri. Frightening! Exhilarating! Highly emotional.